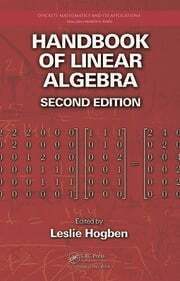 The techniques of linear algebra are used extensively across the applied sciences, and in many different areas of algebra such as group theory, module theory, representation theory, ring theory, and Galois theory. 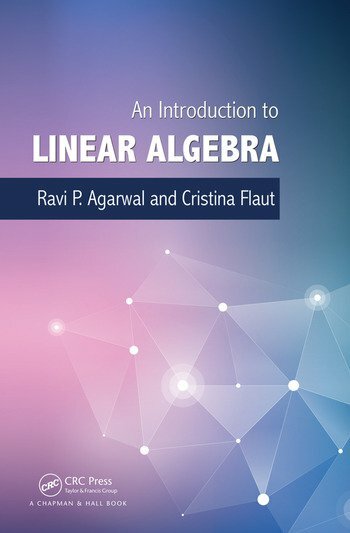 Written by experienced researchers with a decades of teaching experience, Introduction to Linear Algebra is a clear and rigorous introductory text on this key topic for students of both applied sciences and pure mathematics. 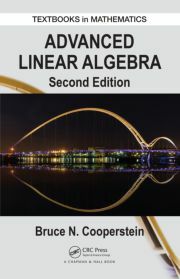 Linear Vector Spaces. Matrices. Determinants. Invertible Matrices. 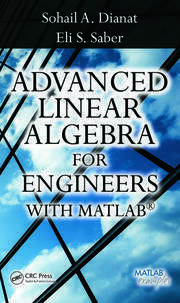 Linear Systems. LU Factorization. Linear Dependence and Independence. Bases and Dimension. Coordinates and Isomorphisms. Rank of a Matrix. Linear Mappings. Matrix Representation of Linear Mappings. Inner Products and Orthogonality. 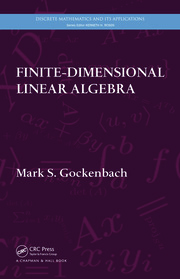 Linear Functionals. Eigenvalues and Eigenvectors. Normed Linear Spaces. Diagonalization. Singular Value Decomposition. Differential and Difference Systems. Least Squares Approximation. Quadratic Forms. Positive Definite Matrices. Moore–Penrose Inverse.Special Matrices. Ravi P. Agarwal is a professor and the chair of the Department of Mathematics at Texas A&M University–Kingsville. Dr. Agarwal is the author or co-author of 1400 scientific papers and 40 monographs. His research interests include nonlinear analysis, differential and difference equations, fixed point theory, and general inequalities. Cristina Flaut is a professor in the Department of Mathematics and Computer Science at Ovidius University, Romania. Dr Flaut is the co-author of more than two dozen papers and monographs. Her research interests include linear algebra, non-associative algebras, coding theory.